Restriction in movement is the common feature of most health problems. When you experience difficulties with coordination, balance or movement – whether it’s in sports, play, dance, or just getting around – life is not as much fun. Not attending to these problems can result in injuries, aches and pains, disabilities, and countless other chronic problems. Restricted movement inhibits the natural flow of neurological messages, circulation of blood, oxygen and energy. Inhibited flows create problems and slow down the healing process. By restoring movement quality there is an increase in range, ease, speed and coordination. Most symptoms and the causes of many problems are resolved with the increased ability to move. SugiTouch is a healing system designed to improve health by improving movement. SugiTouch uses a unique array of simple techniques for increasing the communication between the mind and body. Light touch and gentle movements easily create profound change. SugiTouch™ involves gentle-touch guidance through a series of precise movements. These movements help alter habitual patterns and create new learning directly in the neuro-muscular system. SugiTouch is painless, effective, and successfully addresses muscular-skeletal and neurological problems. 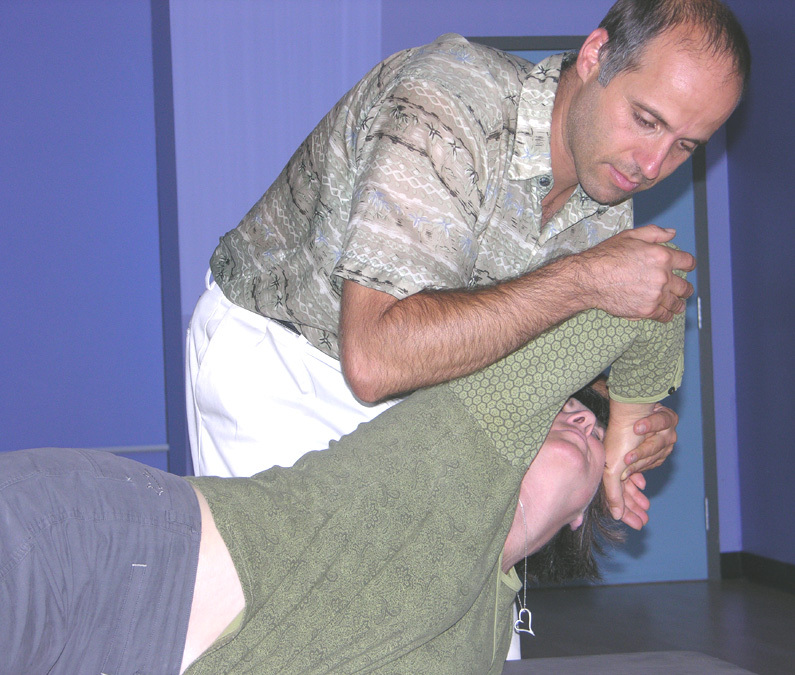 Using gentle-touch and skilled manipulation, clients are guided through a series of precise movements. SugiTouch is designed to improve inner coordination and result in improved movement – solving many vexing problems. 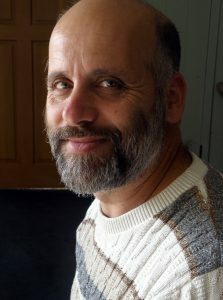 Ofer Erez created SugiTouch™ in 2003. His inspiration came from many years of experience in a variety of healing modalities, yoga, zen and martial arts. The works of Moshe Feldenkrais, Wilhelm Reich, William Glasser and other great thinkers strongly influenced his understanding of health and movement.